If keyword research is a mystery to you, this is the guide you need to demystify blog SEO and start choosing the best keywords for your content. 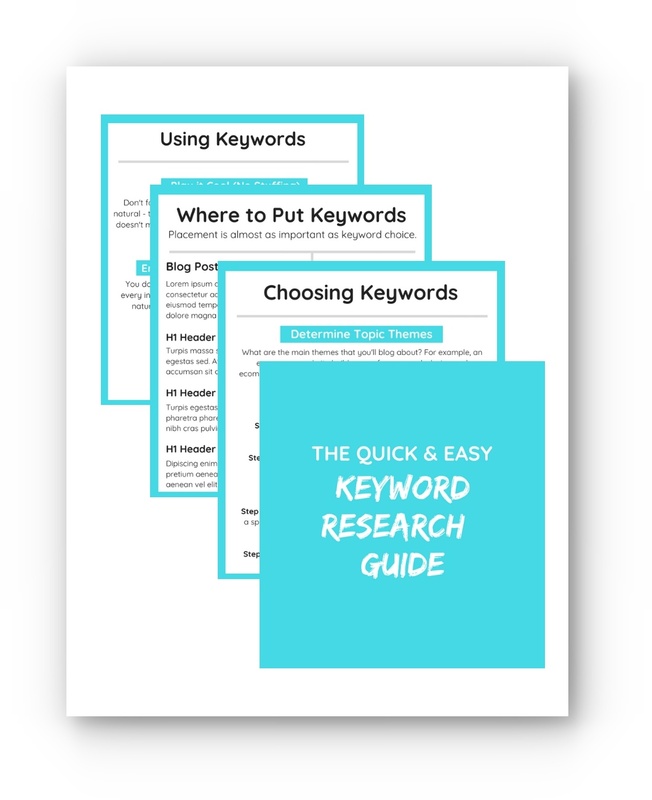 This 3-page guide takes you through the process of choosing keywords, including tools where you can find keywords and where to put them within your content. Download now for free!